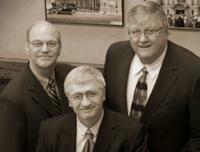 CDS Administrative Services, LLC has been providing employee benefit administration since 1995. 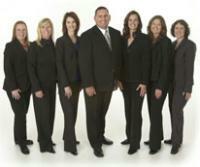 They specialize in Flex and Retirement Plans as well as Human Resource Consulting. We are located at 331 3rd Street SW, across from Rice Memorial Hospital off Becker Avenue and 3rd Street SW.